Mr. Jimmy Chiu is now Senior Lecturer of Department of Management of The Chinese University of Hong Kong (CUHK) Business School. He earned his BSc in Business (Finance and Economics) and MA in Training and Development from the University of Minnesota, US, and MPhil in Management from CUHK. After teaching for 3 years at the City University of Hong Kong, Mr. Chiu joined the Department of Management of CUHK in 1999. Mr. Chiu’s duty at CUHK has been mainly teaching. Since 1999, he has taught Principles of Management, Organisational Behaviour, and Training and Development to undergraduate business students. He has held management and training workshops for civil servants as well as human resource managers. 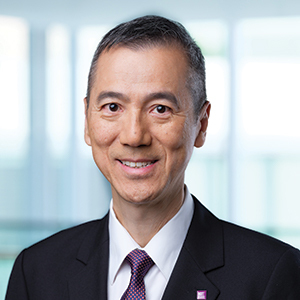 From 2001 to 2003, Mr. Chiu served as the Associate Director of Undergraduate Programmes of CUHK Business School; and from 2009 to 2011, as Associate Director of the Global Business Studies Programme.